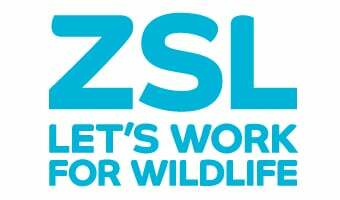 How did World War 1 disrupt the lives of animals and staff at ZSL London Zoo? Watch our Asiatic lions in action! Watch our Asiatic lions in action as ZSL's Jim Mackie explains the importance of environmental enrichment.